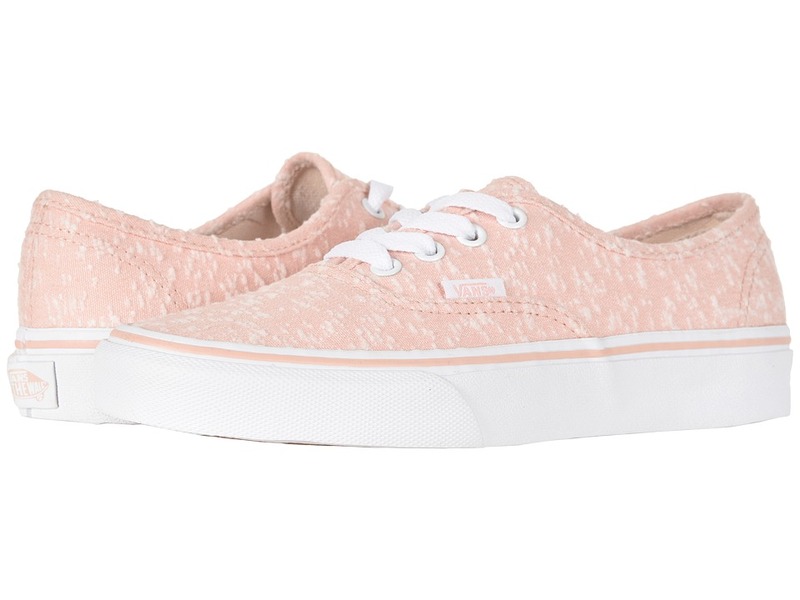 With roots firmly entrenched in So.Cal surf and skate style but embraced around the world, stay true with the clean, classic, and uncompromising aesthetic of the Vans Authentic shoe! 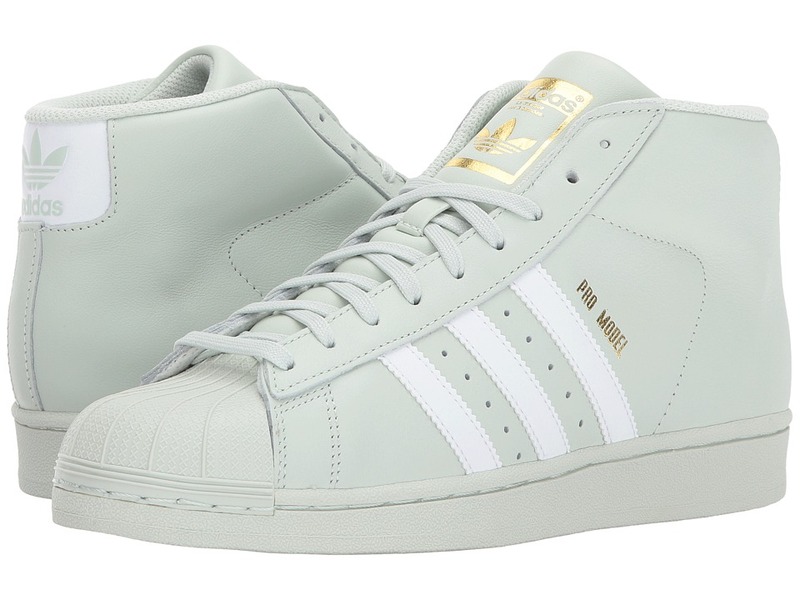 Some colors may feature suede or leather. Please see color name for more information. 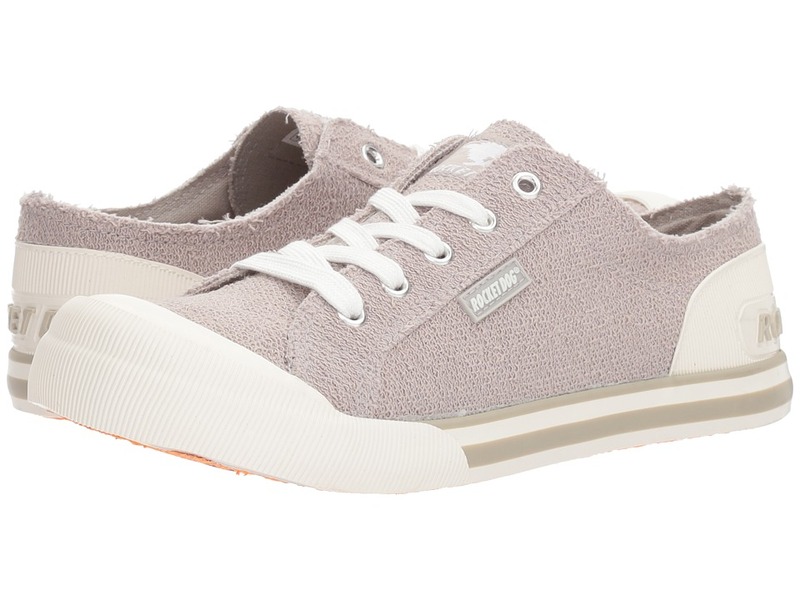 Lightweight and flexible canvas or leather upper. Cotton drill lining for breathability. Metal eyelets. Die-cut EVA insert for comfort. Vulcanized construction: &amp#8226 Slimmed-down profile offers a flexible feel. &amp#8226 Gum rubber outsole with signature waffle tread provides superior grip and boardfeel. Imported. Measurements: Weight: 13 oz Product measurements were taken using size Men~s 8.5, Women~s 10, width Medium. Please note that measurements may vary by size. Weight of footwear is based on single item, not the pair. 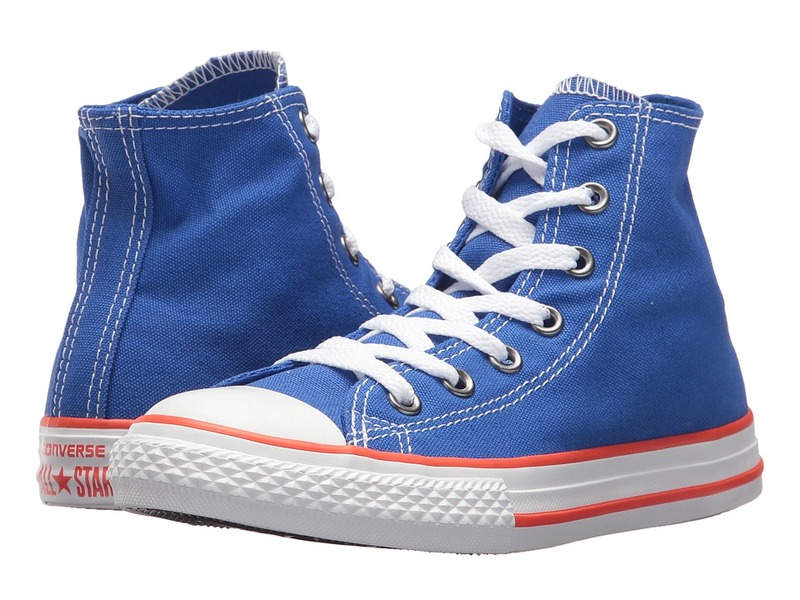 The Converse Kids Chuck Taylor All Star Core Hi is a classic sneaker that all kids have grown up with. With a solid look, durable upper, and signature All Star detailing, there~s no doubt that from age three into their older years, they~ll continue to rock these iconic sneakers. 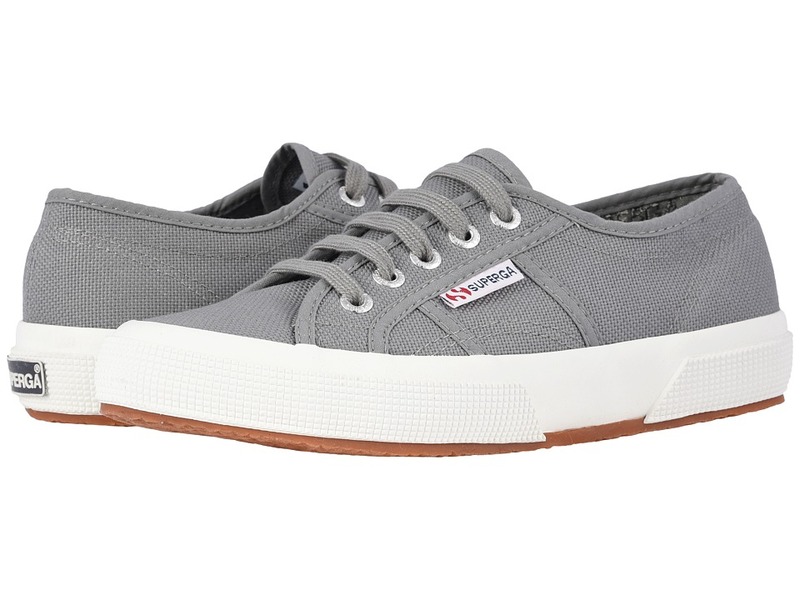 Classic canvas upper with contrast stitching. Hi-top silhouette. Traditional lace-up closure for a snug, secure fit. 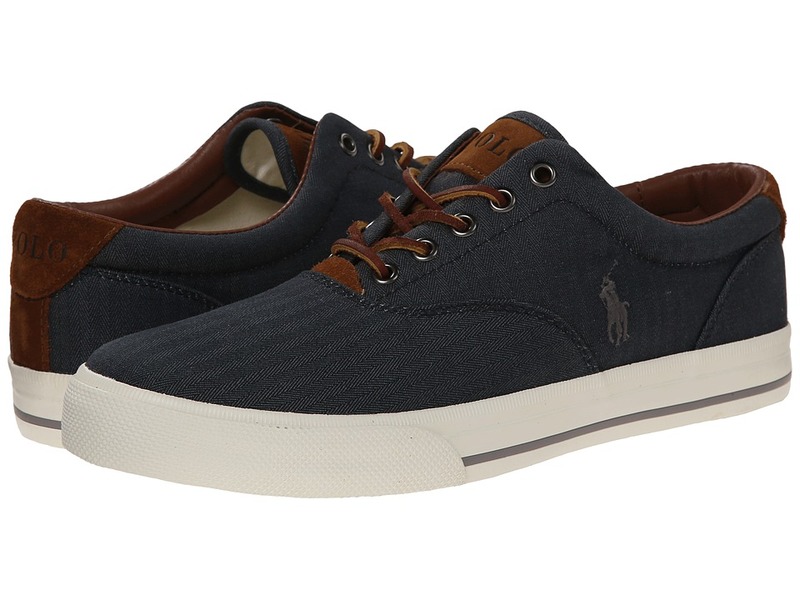 Smooth textile lining for all-day comfort. Logo detailing at back heel. Signature Chuck Taylor design including the famous rubber cap toe, textured toe bumper, contrast sidewall trim, and medial-side air vent holes. 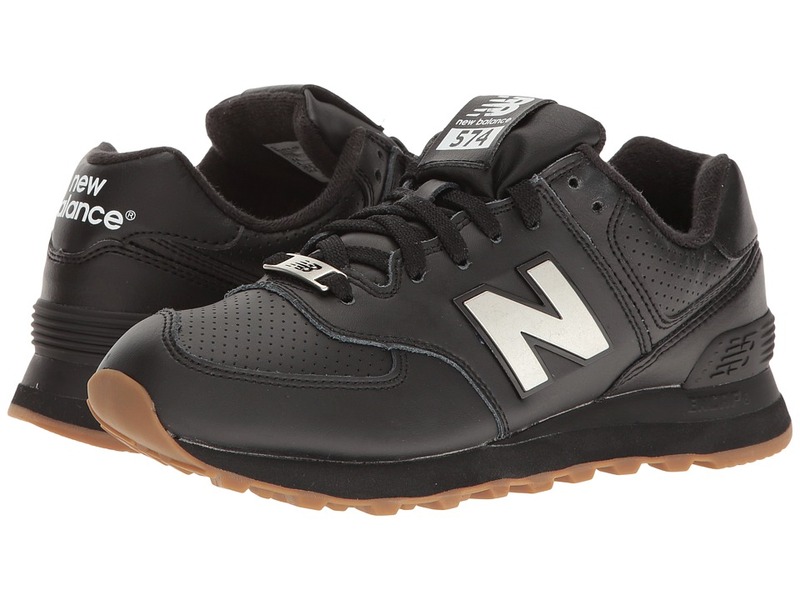 Vulcanized midsole provides cushion and style for all-day play. 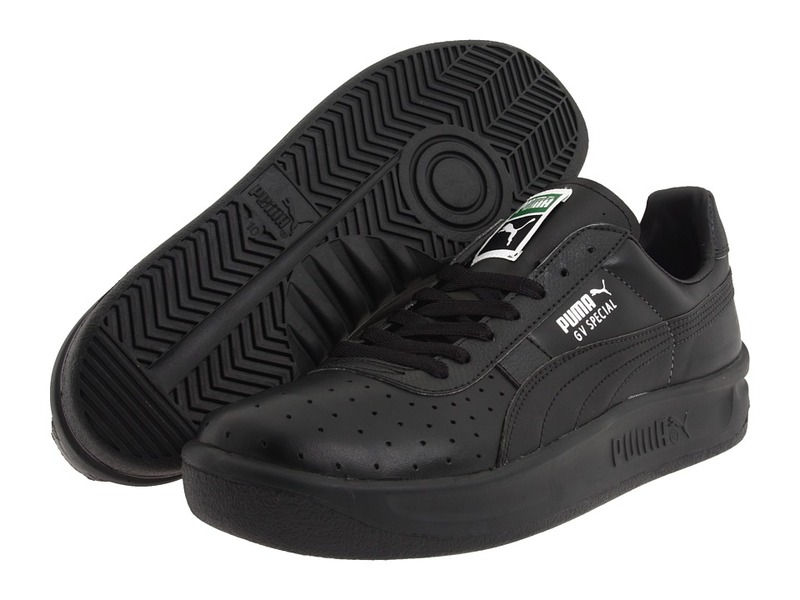 Durable rubber outsole provides a long wear and excellent flexibility. Imported. Measurements: Weight: 10 oz Shaft: 4 1 4 in Product measurements were taken using size 2 Little Kid, width M. Please note that measurements may vary by size. Weight of footwear is based on single item, not the pair. 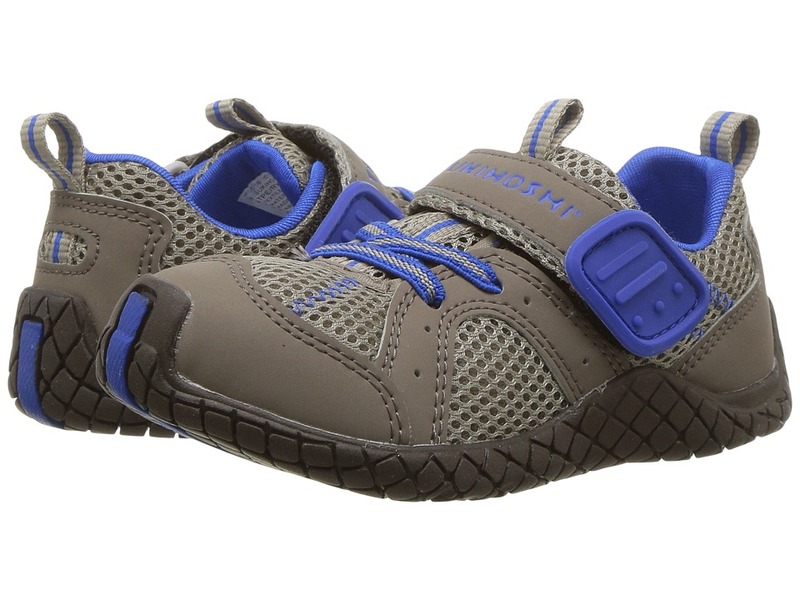 Make sure he takes his first steps in style with these handsome sneakers. Awarded the Seal of Acceptance from the American Podiatric Medical Association (APMA). 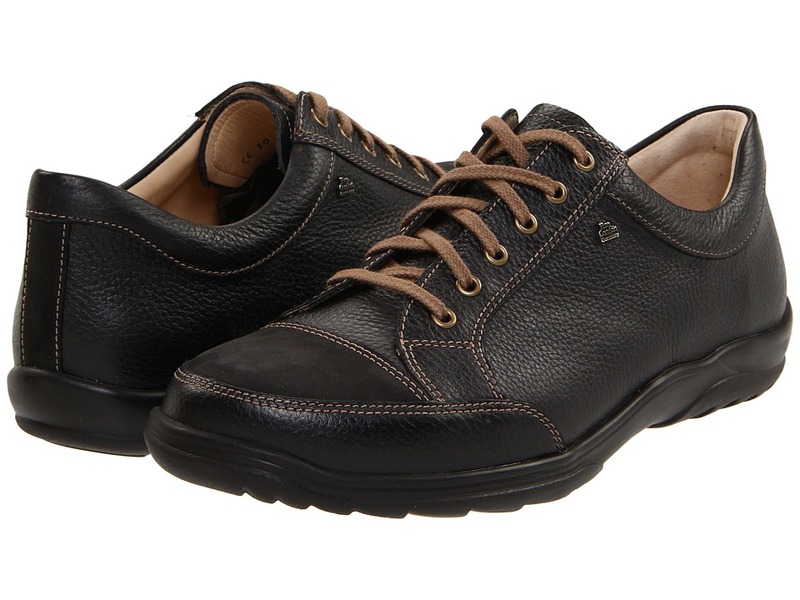 Leather upper with contrast stitching. 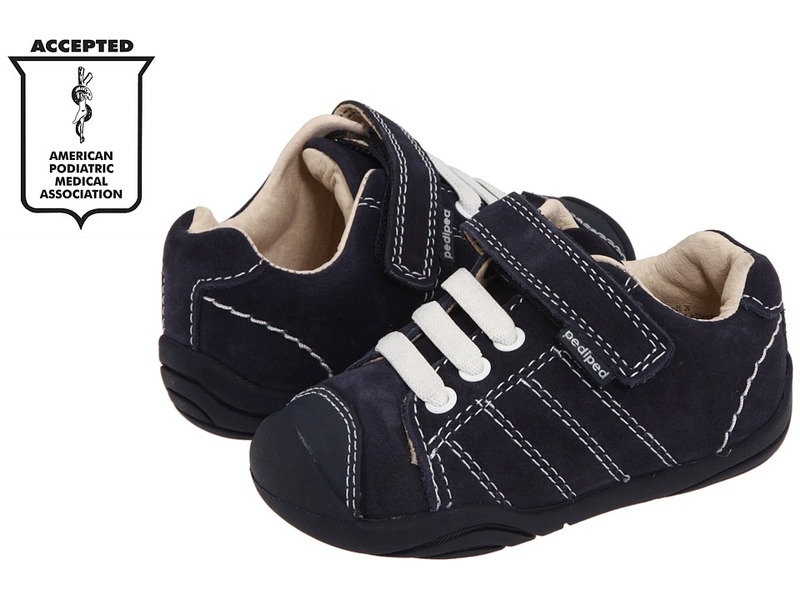 Decorative elastic laces and a hook-and-loop strap provide a secure and comfy fit. Padded tongue and collar for additional comfort. 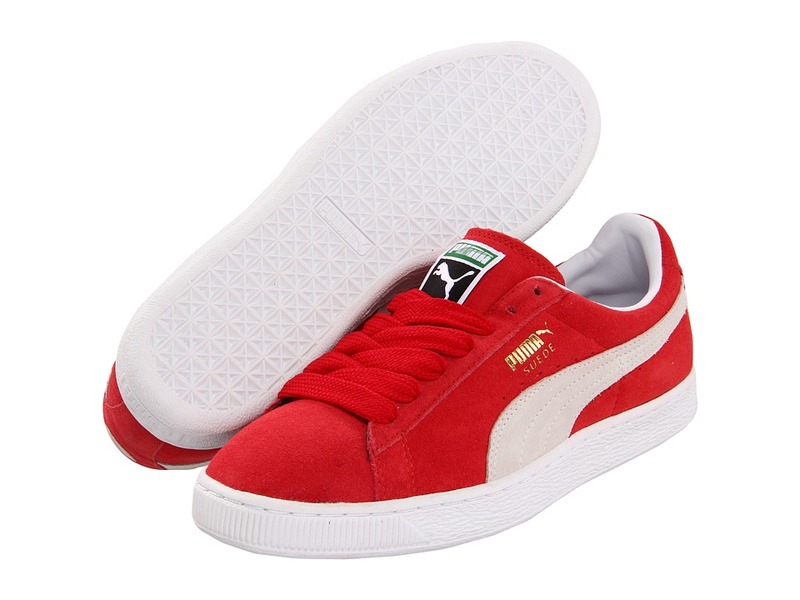 Breathable leather lining and a cushioned leather insole. 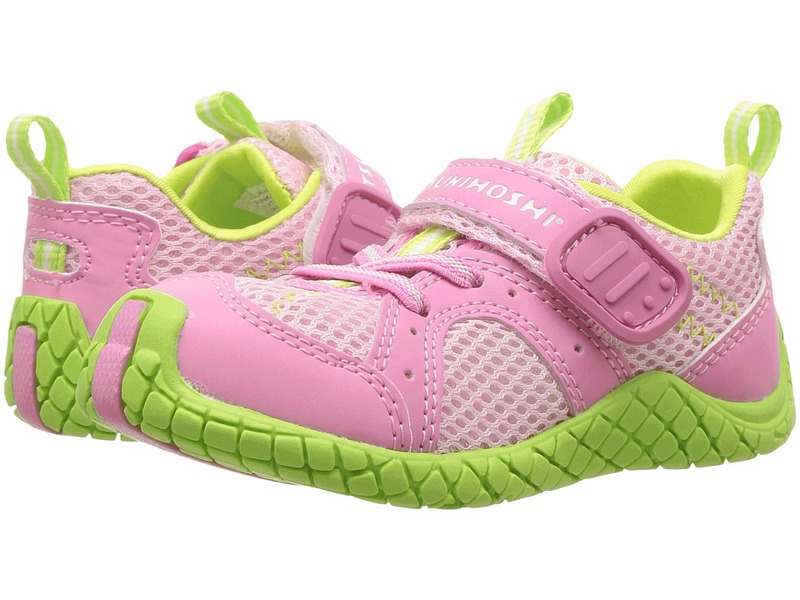 Flexible rubber outsole with G2 Technology&amp#8482 provides toddlers with the ideal combination of protection and flexibility to improve their walking ability. Measurements: Weight: 2 oz Product measurements were taken using size 20 (US 5 Toddler), width M. Please note that measurements may vary by size. Weight of footwear is based on a single item, not a pair. Tsukihoshi Uppers - All Tsukihoshi Kids uppers are machine washable for easy cleaning! Tsukihoshi Toes - Free Your Toes - Generous forefoot construction allows toes to splay naturally for superior balance and comfort. It is recommended that you order a half size down for this item. If your child is a size 10, you would order a size 9.5. 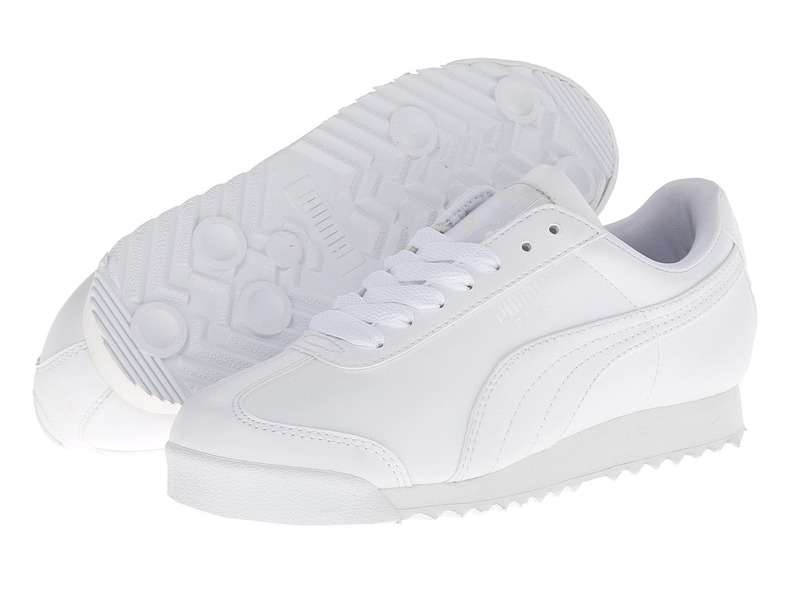 She~ll be at the top of her game with these sleek sneakers. All Tsukihoshi shoes run wider than normal medium width shoes. 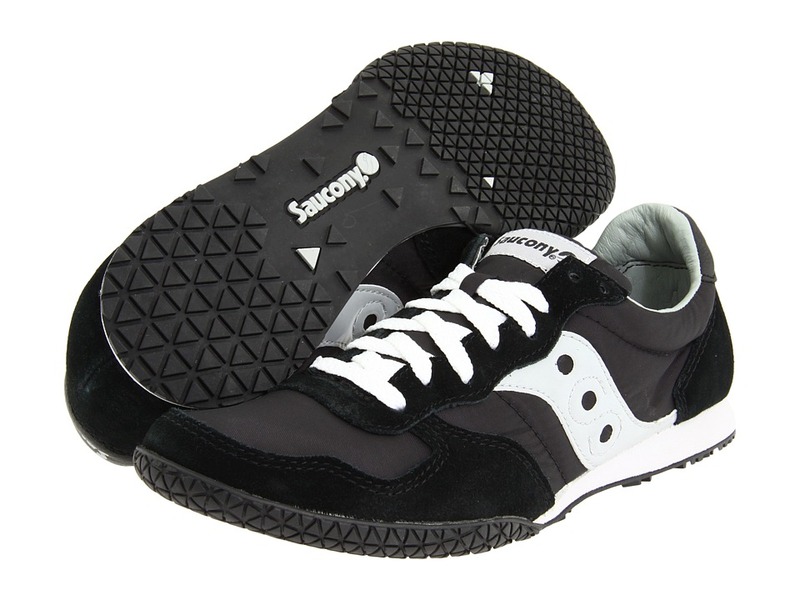 Machine-washable synthetic leather and nylon mesh upper. Large hook-and-loop closure and elastic laces for easy on/off. Heel tab to assist with on/off. Firm Heel Counters to support active feet. GreenTea-infused, anti-bacterial removable insole. Features Flex-Joint Outsole, which allows foot to bend properly. Ultra lightweight. Water-friendly design always for shoes to get wet without getting ruined. Inside linings allow for quick drying. Measurements: Weight: 5 oz Product measurements were taken using size 9 Toddler, width M. Please note that measurements may vary by size. Weight of footwear is based on a single item, not a pair. The name may say run but don~t get it twisted! 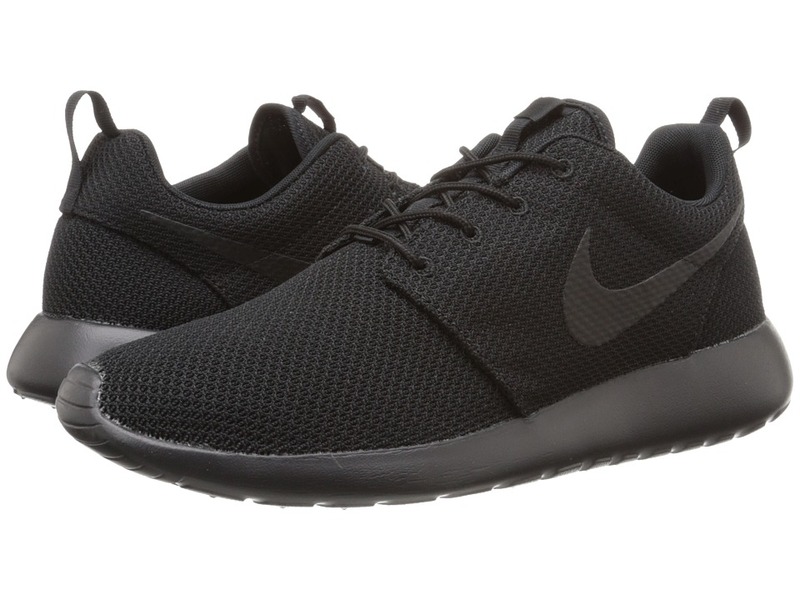 The Roshe One&amp#8212with its eye-catching chunky sole and minimal design&amp#8212was inspired by the practice of meditation and the concept of Zen. Irreverent peace, a love for kicks and an insatiable thirst for rockin~ the latest-and-greatest is reserved for those enlightened ones who can appreciate the simplicity yet overall dopeness of these Nike sneakers! Deconstructed, full mesh upper for maximum breathability. Lightly padded collar with webbing tongue and heel pull loops offers a cozy fit and easy on and off. Mesh lining and a ribbed, removable SolarSoft sockliner made to resemble a raked garden. Made to be worn with or without socks, whichever gets you to a peaceful state the fastest. 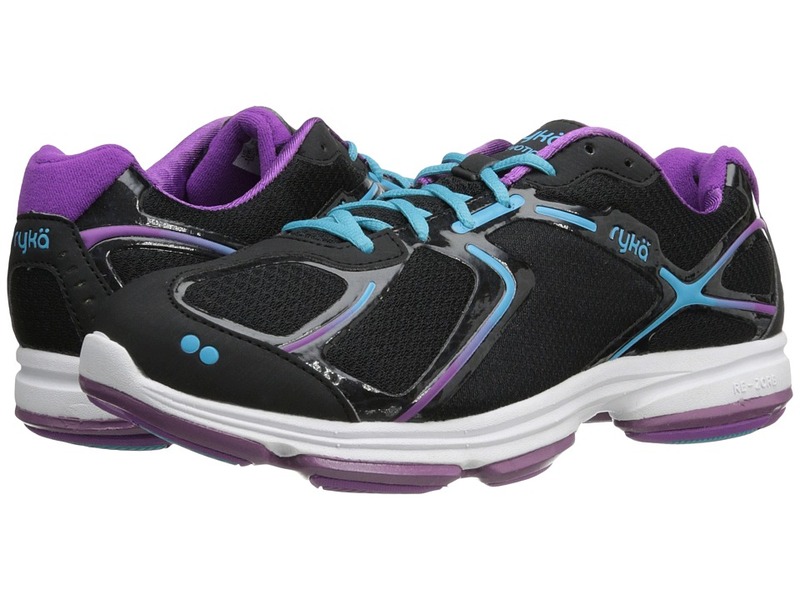 Four-eye lace-up front with round, nylon laces for a comfortable fit. Full-length Phylon midsole for lightweight cushioning and comfort. Waffle-inspired Phylon outsole made to look like stepping stones from a perfectly manicured garden. Imported. Measurements: Weight: 10 oz Product measurements were taken using size 11, width D - Medium. Please note that measurements may vary by size. Weight of footwear is based on a single item, not a pair.